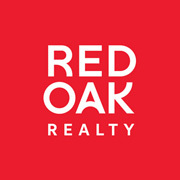 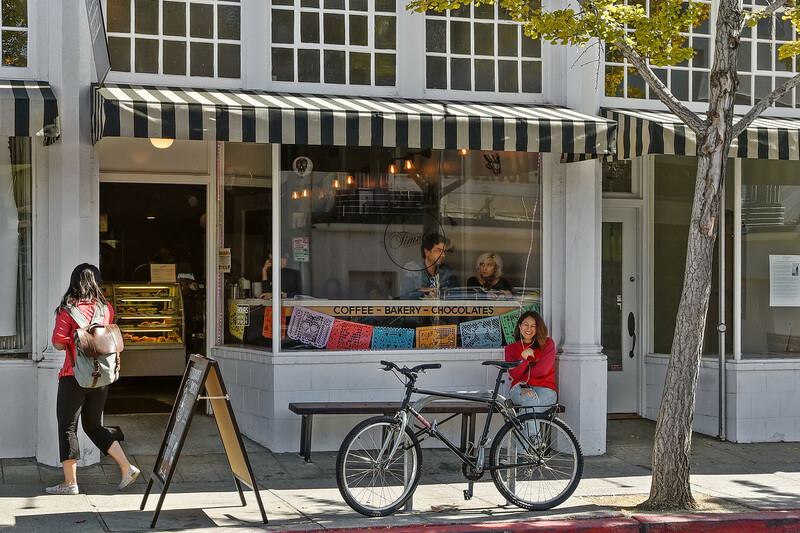 The Claremont neighborhood straddles the Berkeley and Oakland borders and features lush landscaping, curving streets that hug the canyon hills, and open space. 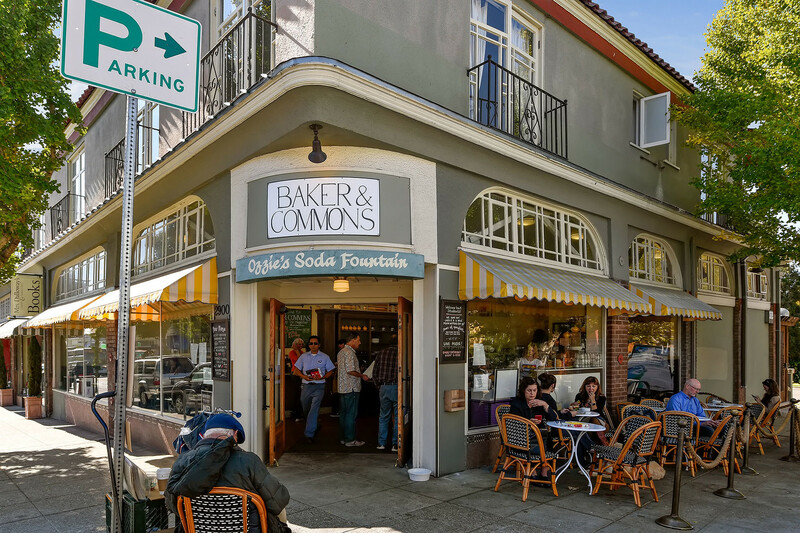 Homes on the leafy side streets provide old-fashioned Berkeley elegance, with turn-of-the-century brown shingles, revivals, prairie-, custom contemporary-, and Tudor-styled structures offering residents a place to call home within the landscaped confines. 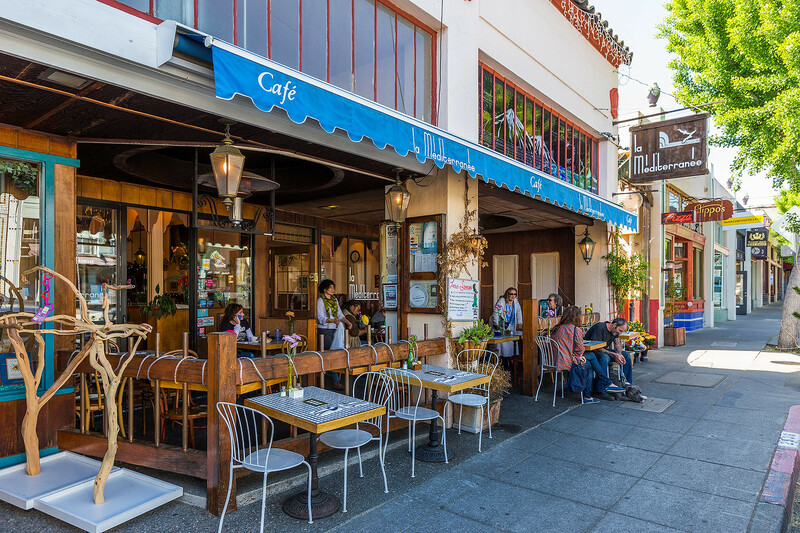 The landmark of this area is the majestic Claremont Hotel Club & Spa, a vast Victorian edifice perched on 22 acres in the hills. 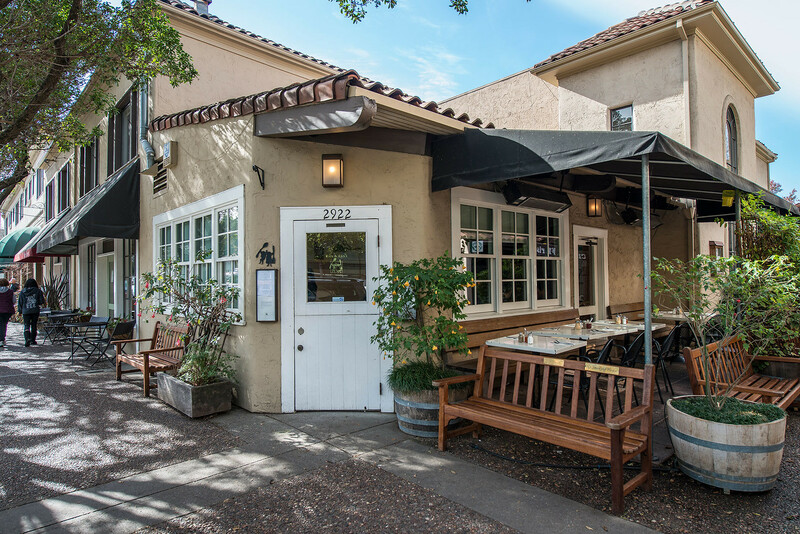 Three outdoor pools, 10 tennis courts, a full-service spa, a fitness club, and three onsite restaurants deliver stunning views, and the resort has become popular with generations of locals as a luxurious getaway. 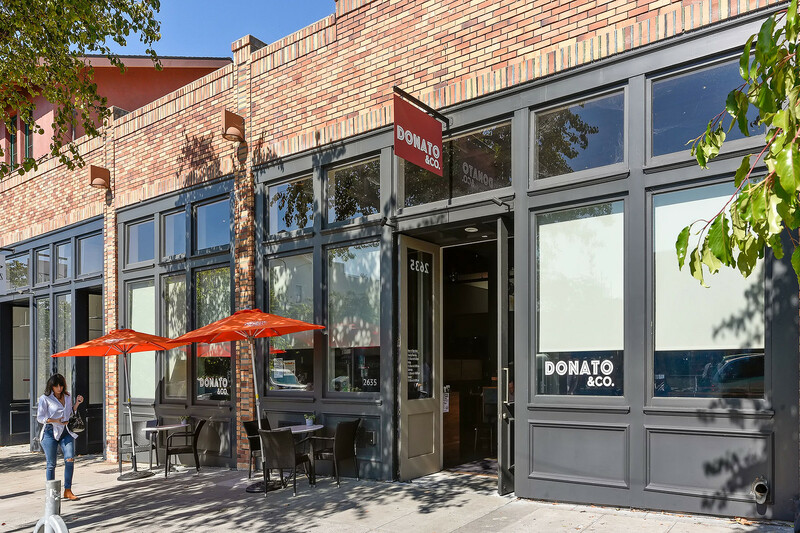 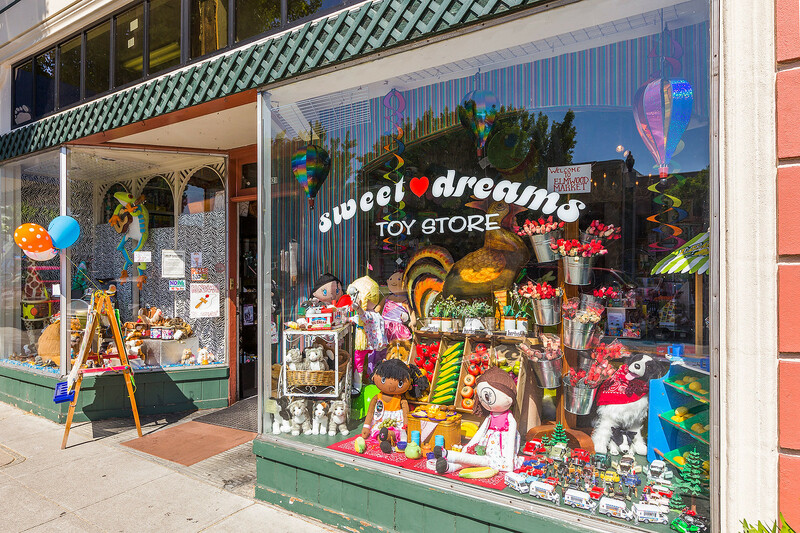 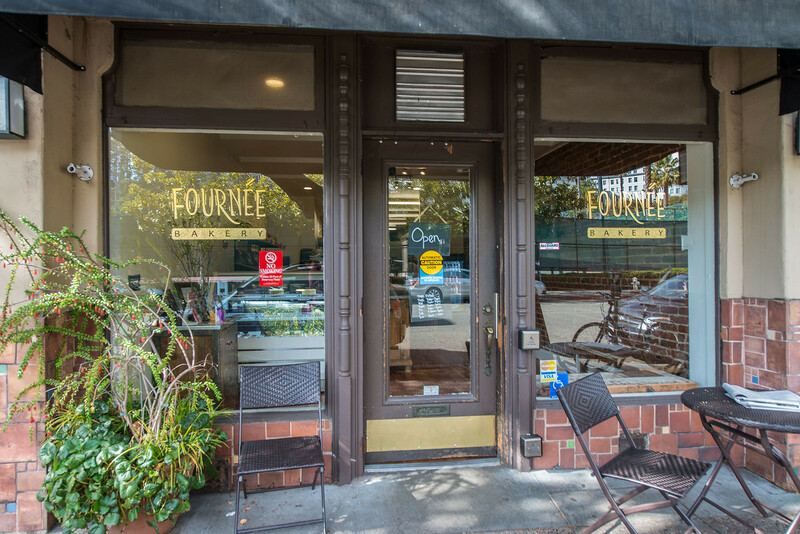 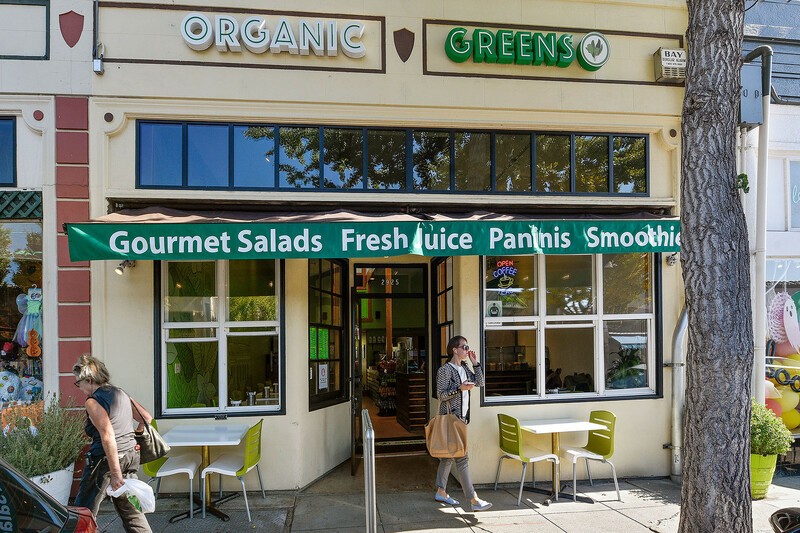 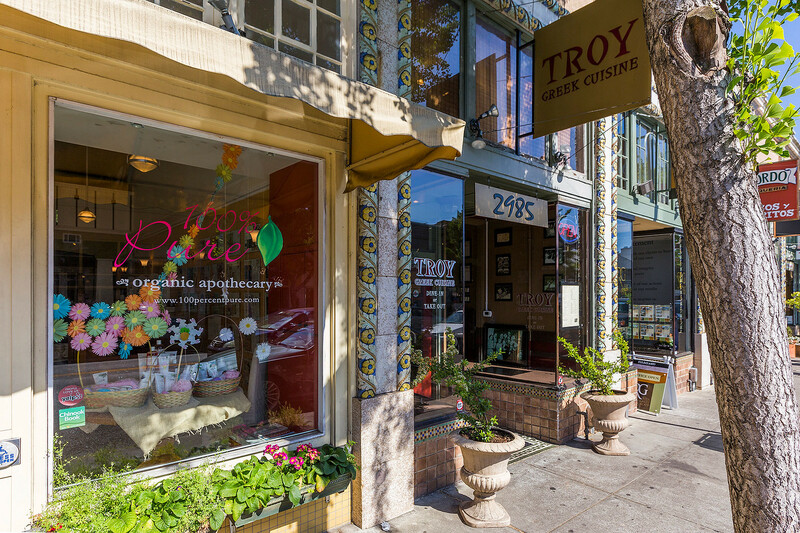 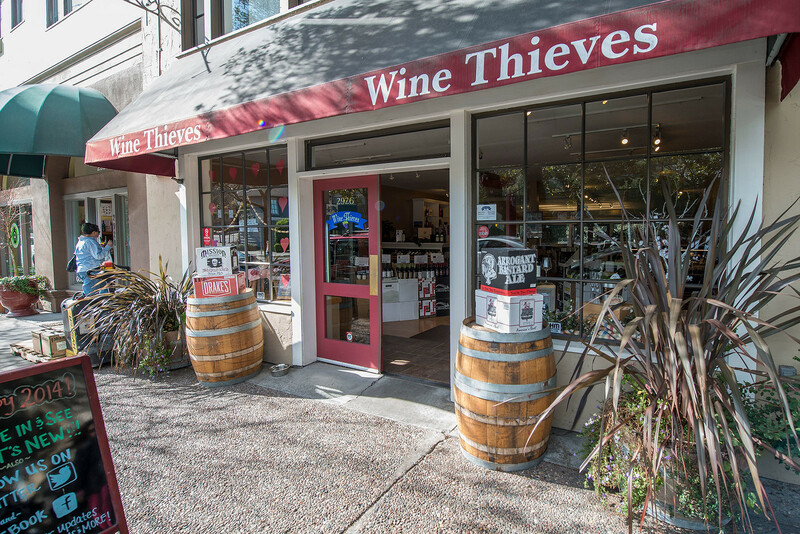 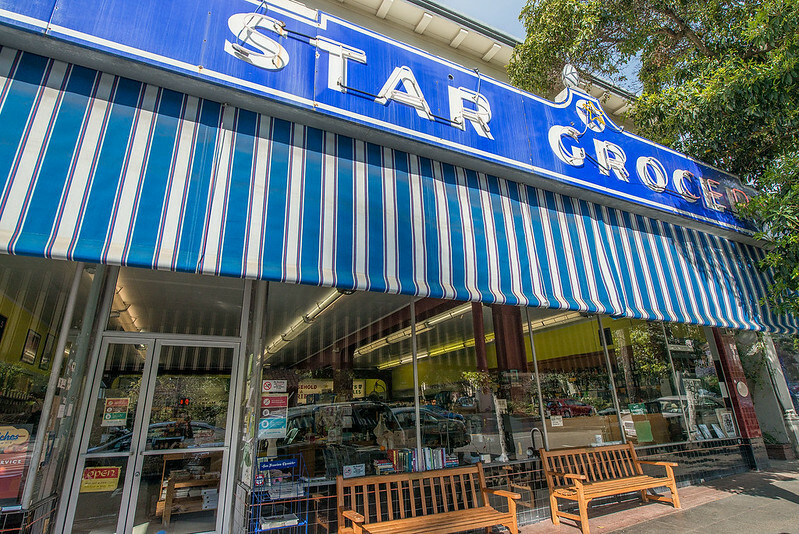 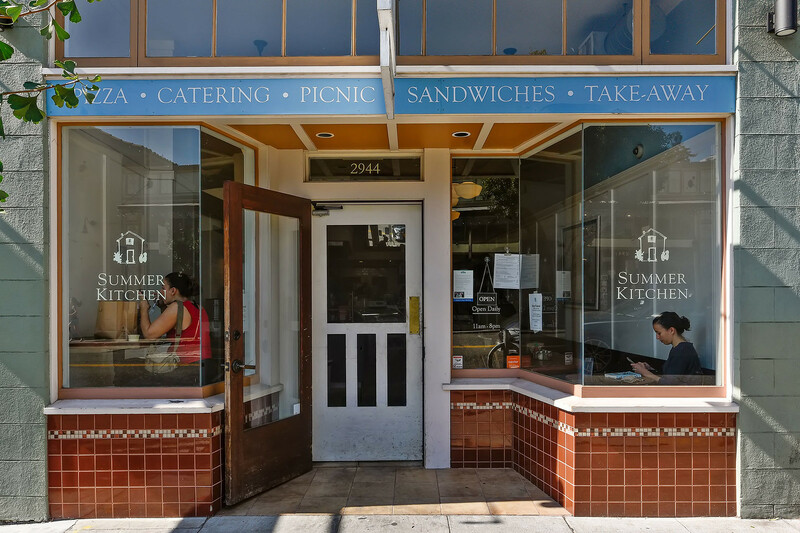 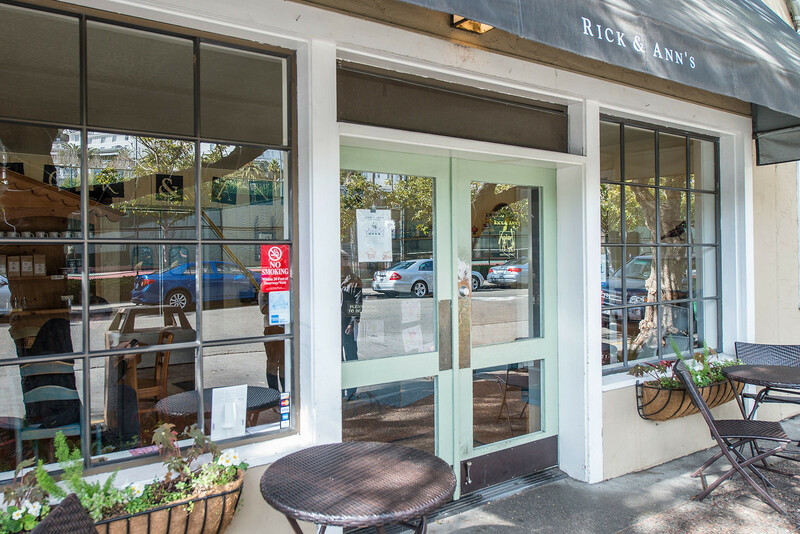 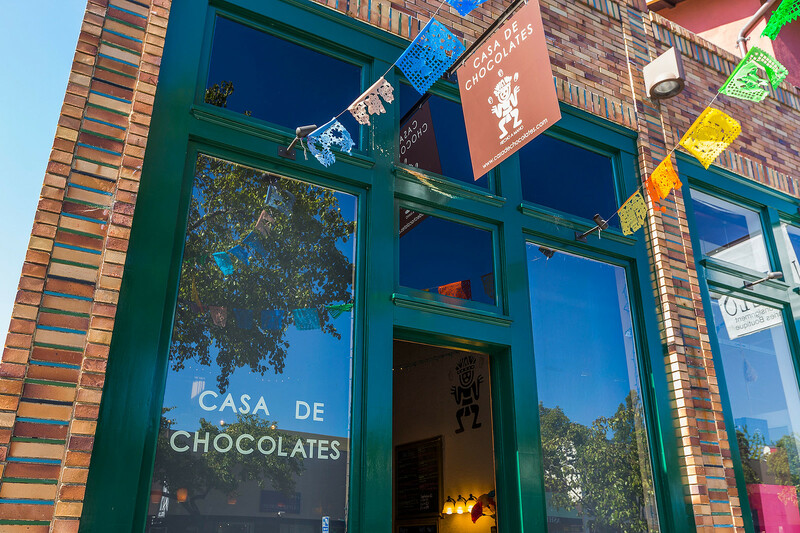 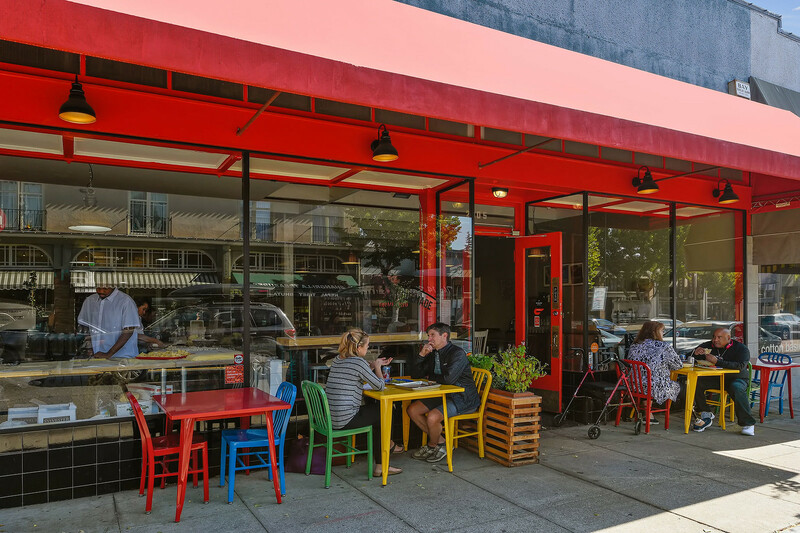 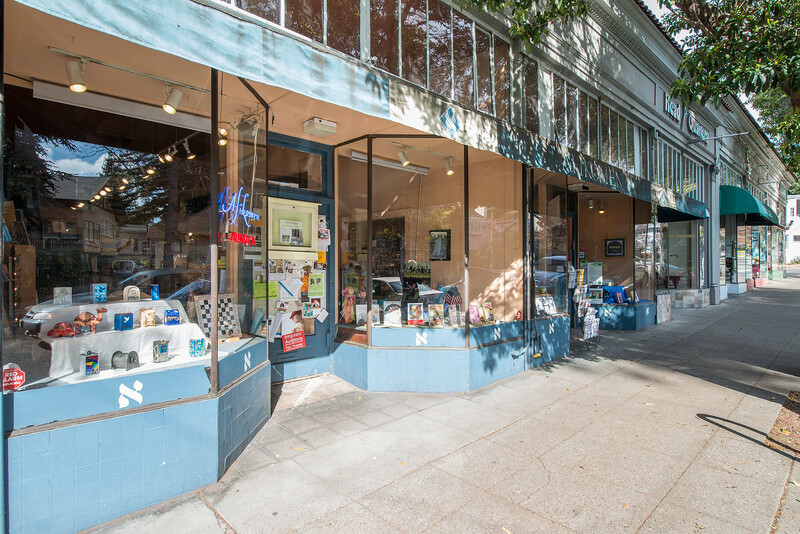 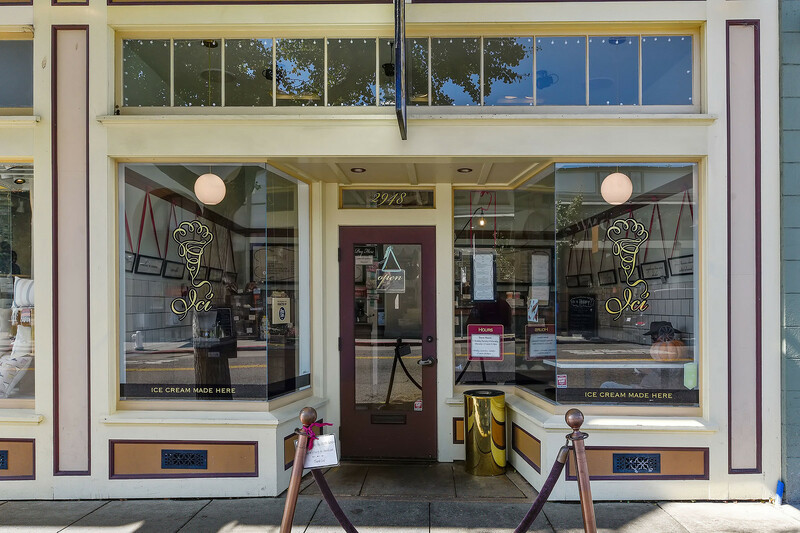 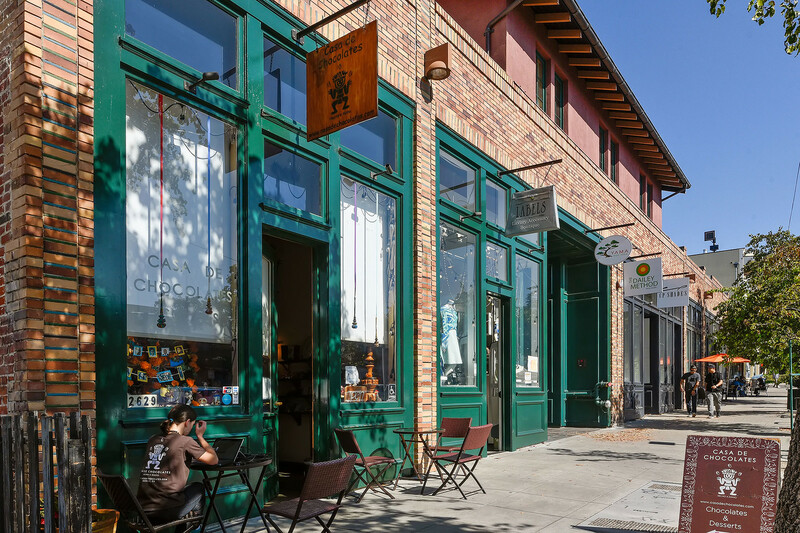 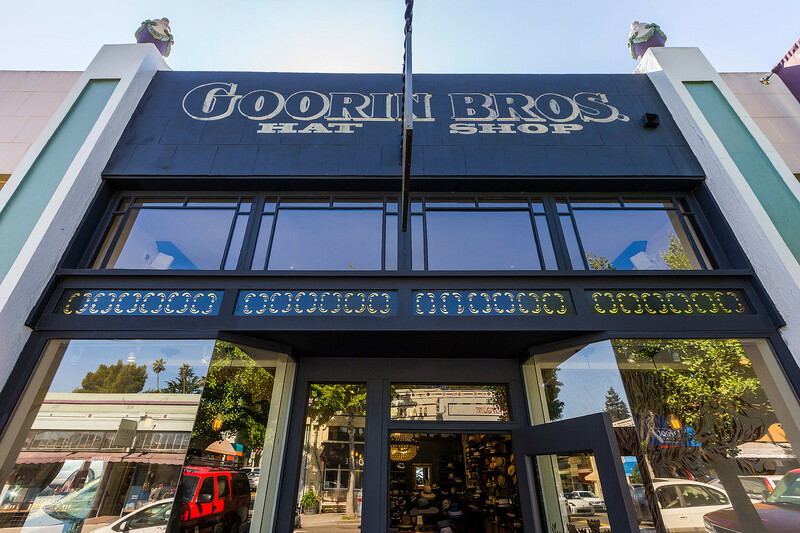 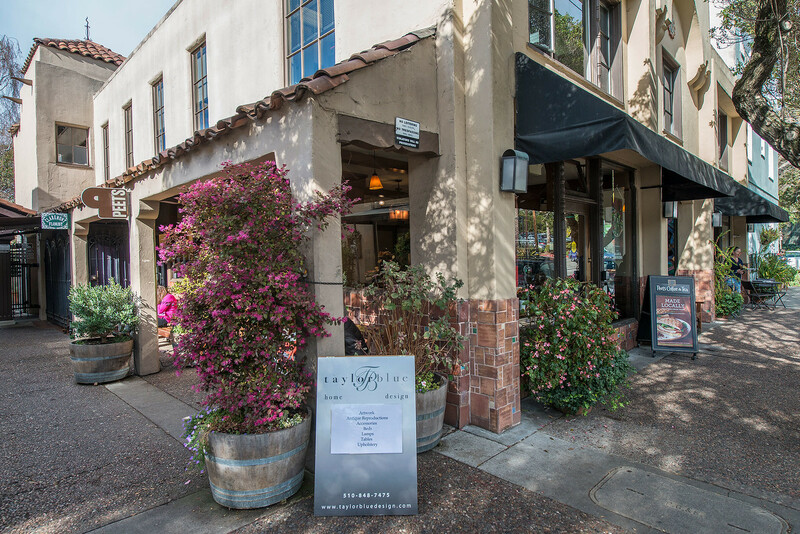 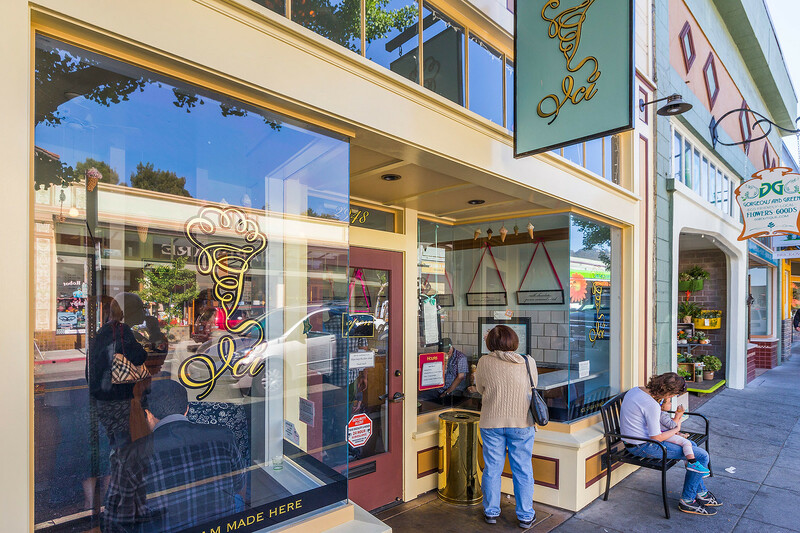 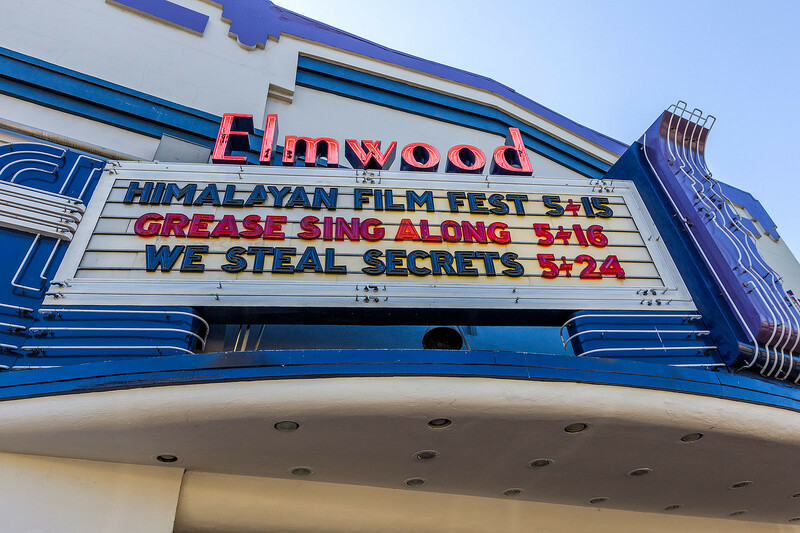 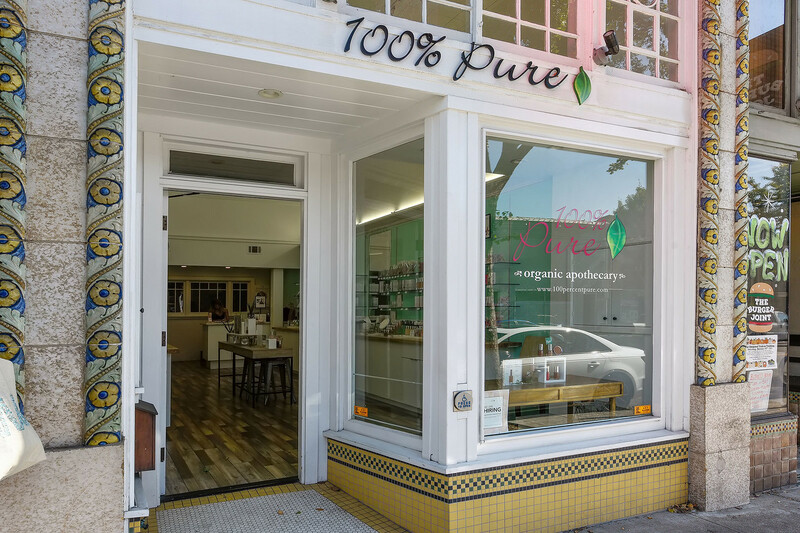 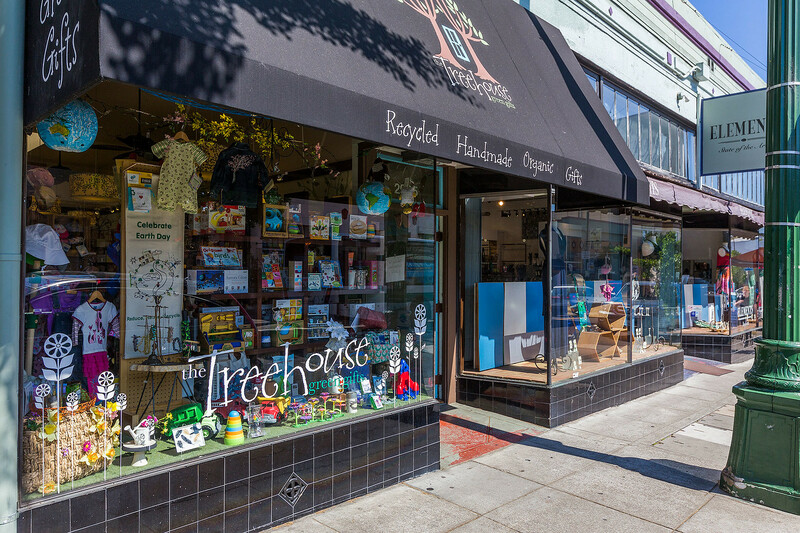 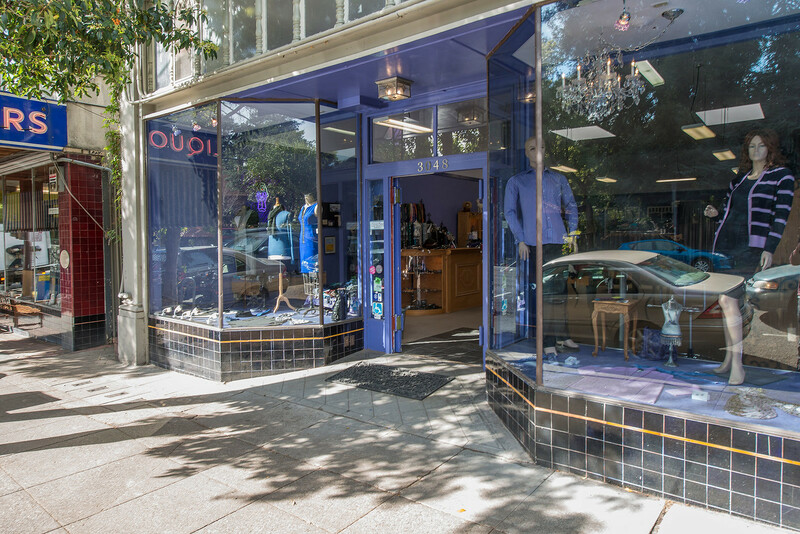 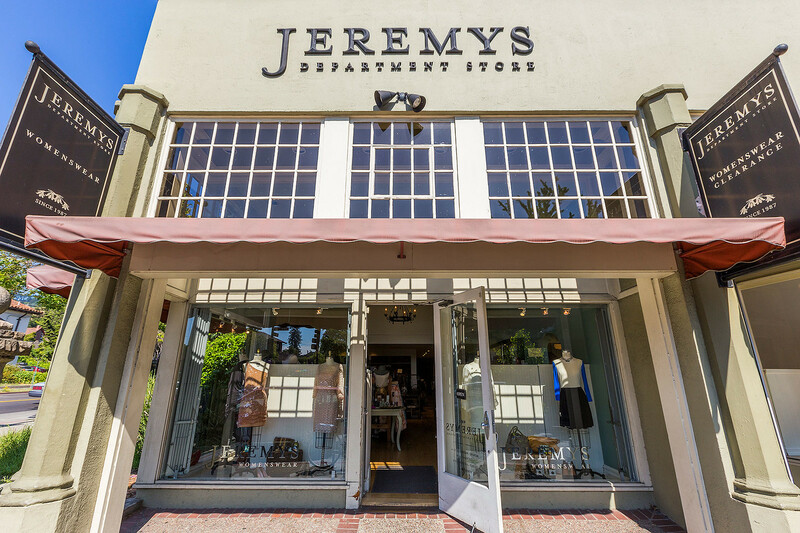 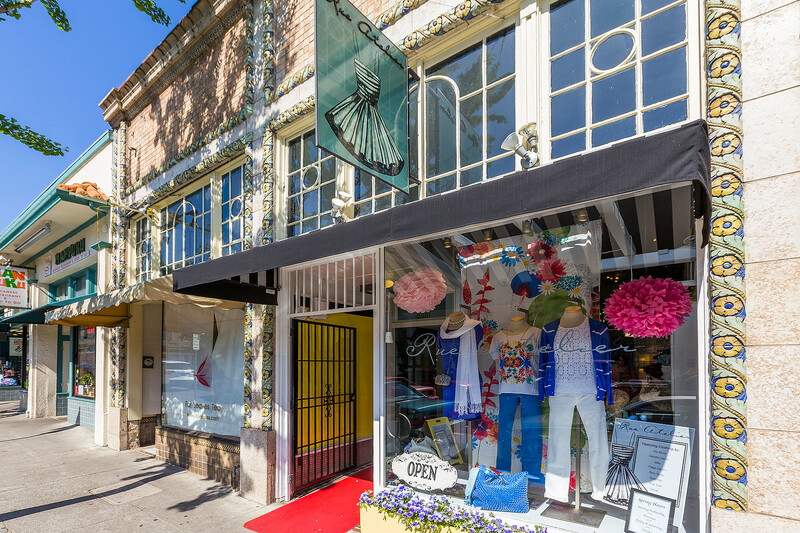 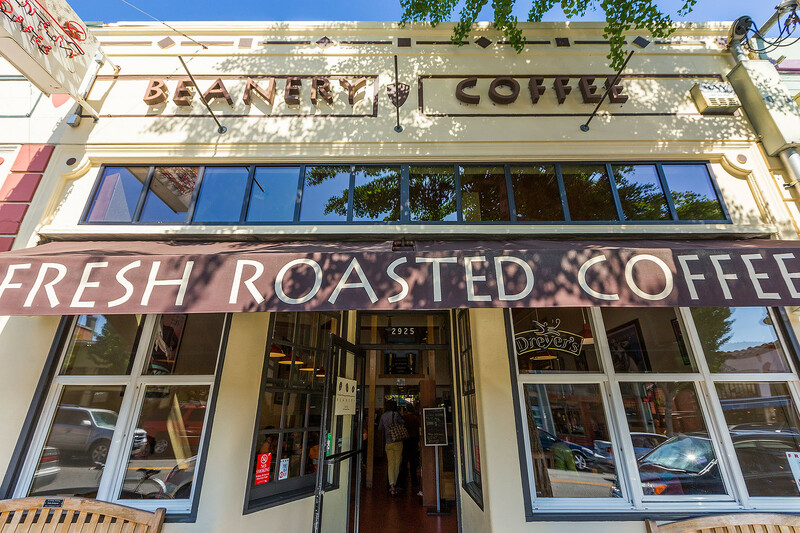 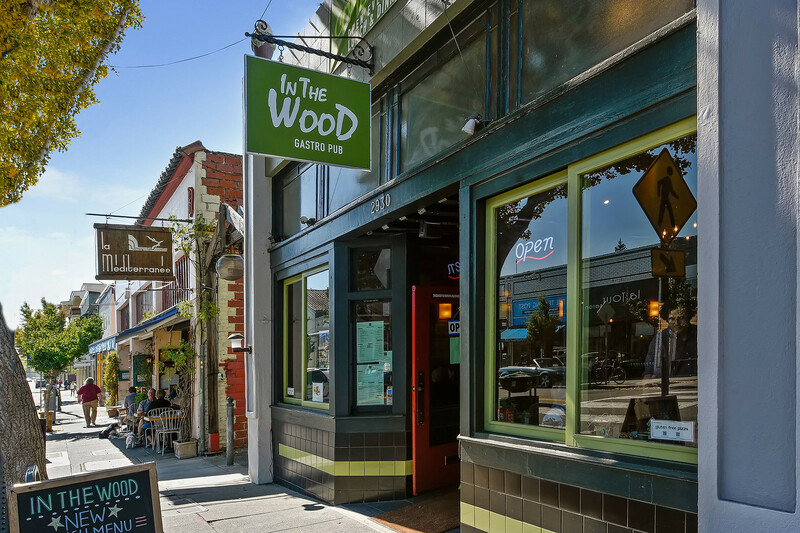 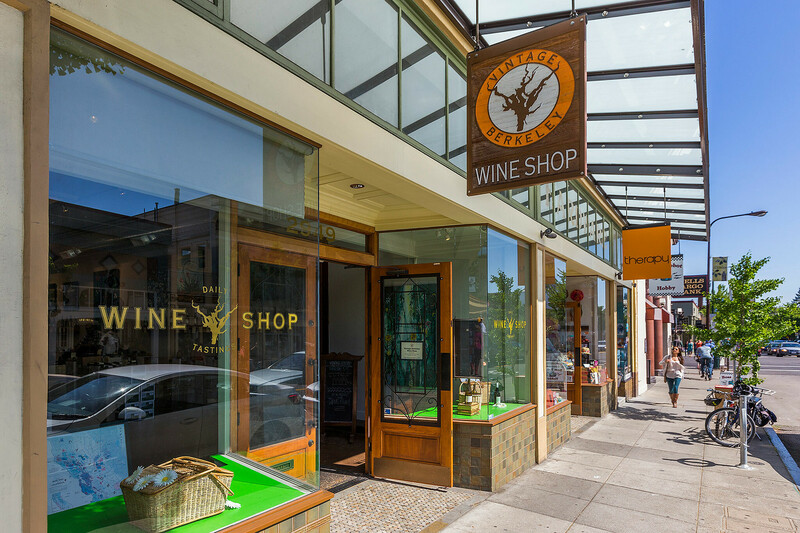 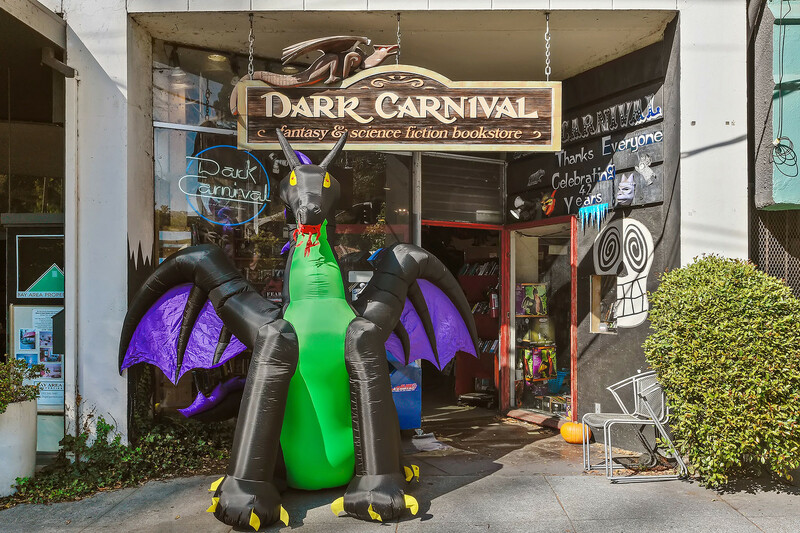 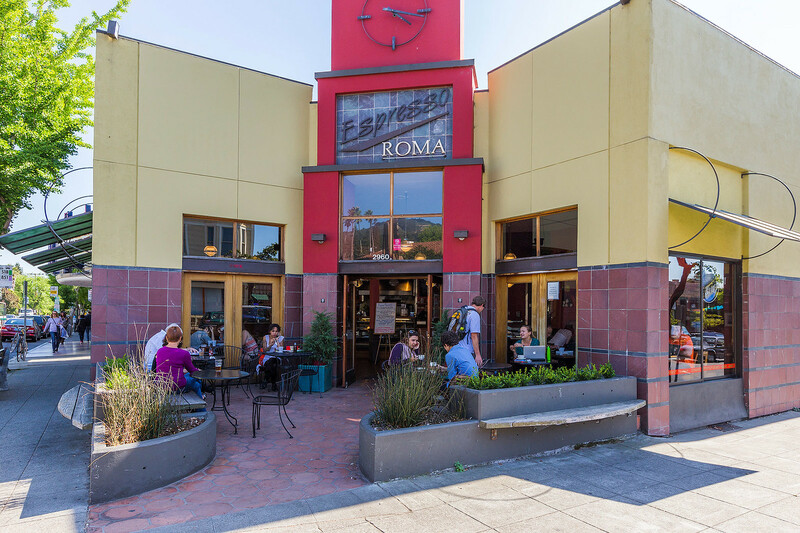 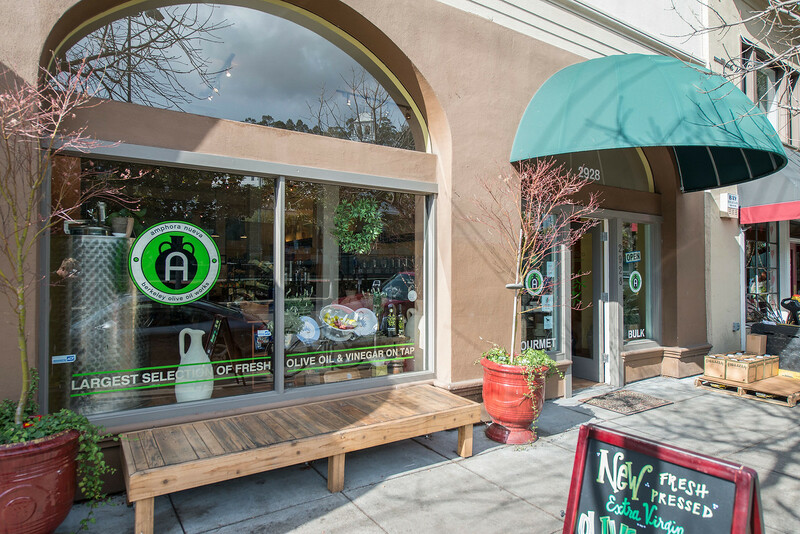 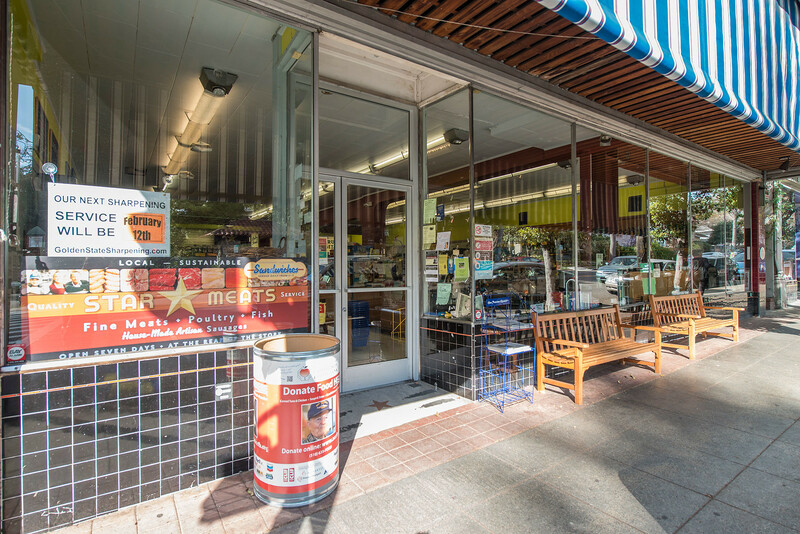 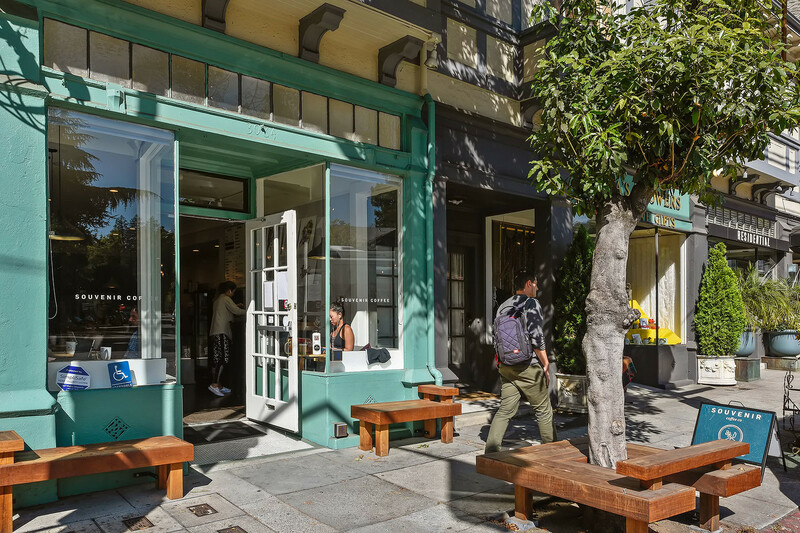 Elmwood's shopping district on College Avenue in Berkeley offers old-fashioned shops, access to the Rockridge Bay Area Rapid Transit (BART), grocery stores, bookshops, and flower stands. 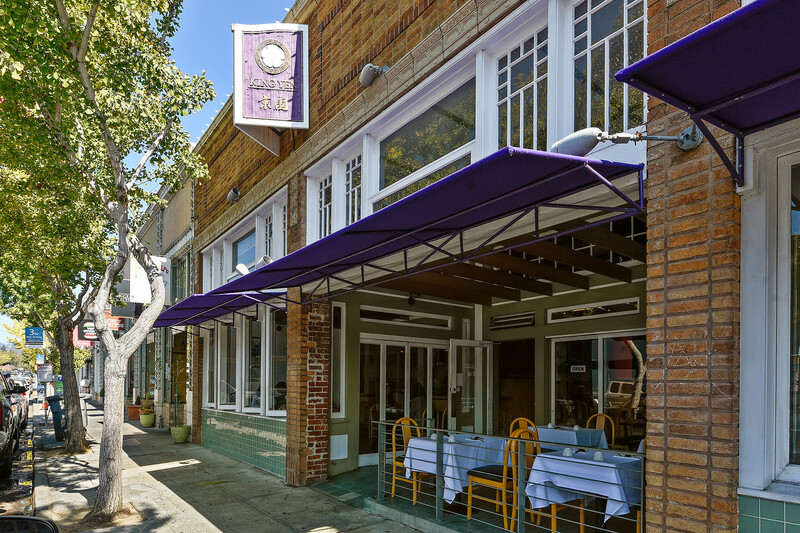 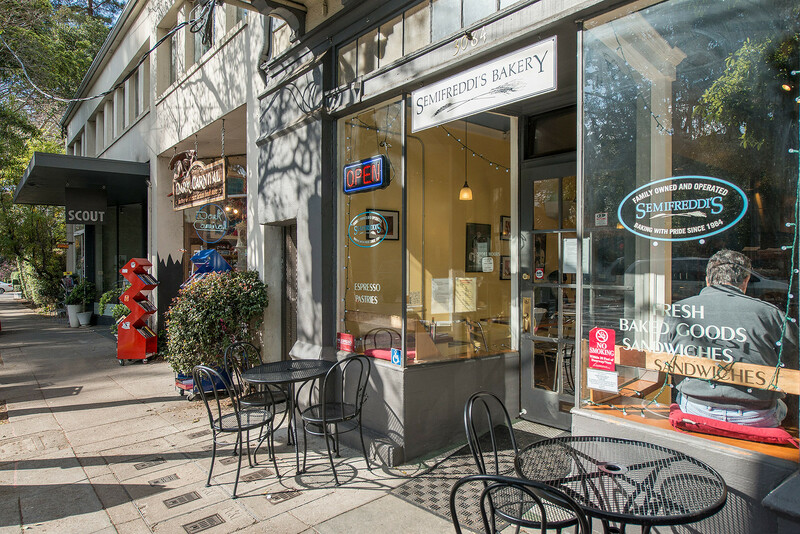 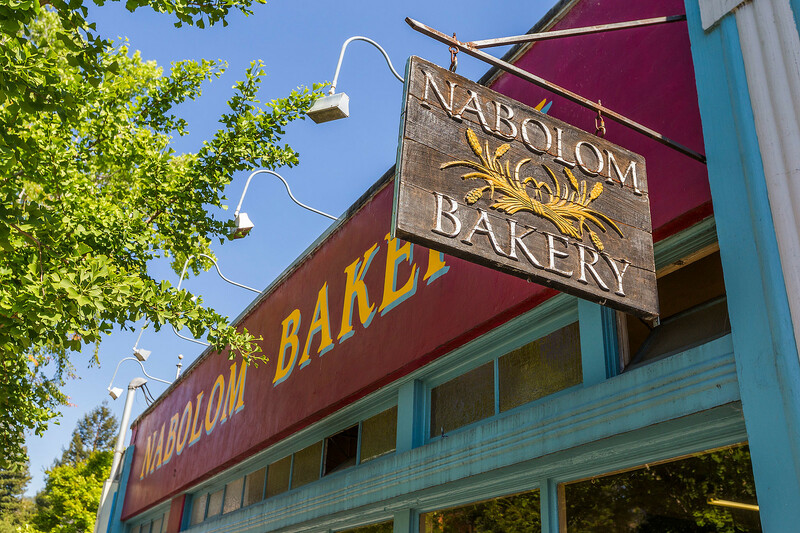 Restaurants, a movies theater, and a bakery are all a short walk away. 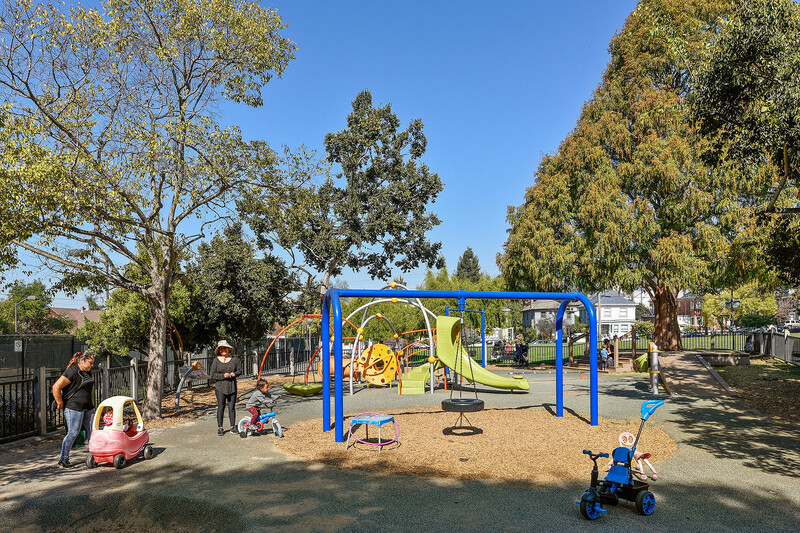 The Claremont Canyon Regional Preserve is 208 acres of open space managed by the East Bay Regional Park District and more than 200 acres outside of the canyon owned by the University of California, Berkeley. 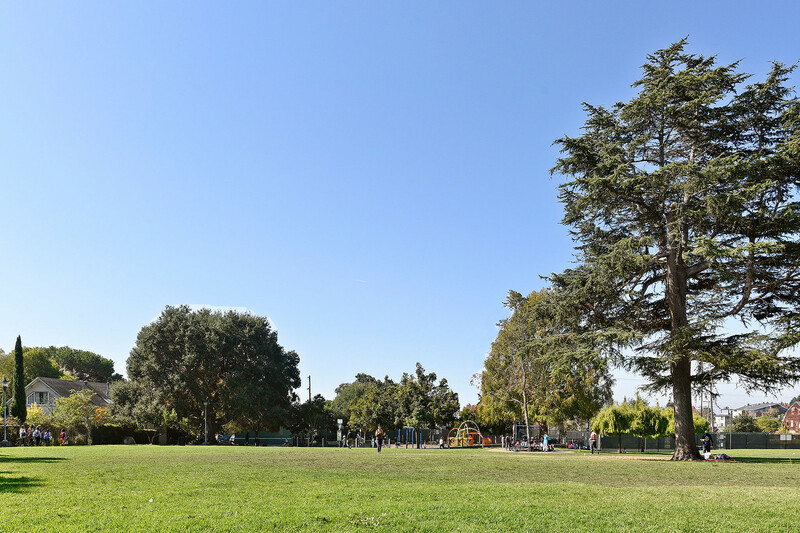 Garber Park, a 13-acre oak-and-bay-tree woodland south of Claremont Avenue, is owned by the city of Oakland. 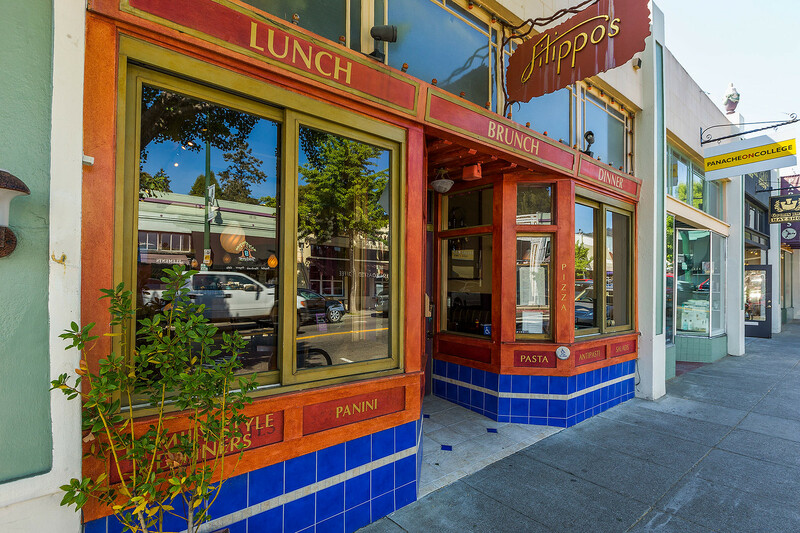 Trails reward ambitious hikers with panoramic views of San Francisco Bay.